“Freedom of movement is the very essence of our free society - Once the right to travel is curtailed, all other rights suffer." “The greatest danger to American freedom is a government that ignores the Constitution." “The claim and exercise of a constitutional right cannot be converted into a crime"
“There can be no sanction or penalty imposed upon one because of this exercise of constitutional rights." DUIstopped.US was founded December 30, 2011 and launched in January 2014. Our 'Priority Based Positive Solutions' are based on Straight Talk On Practical Prevention, Education & Defense (STOPPED). The first priority is to raise awareness about personal impairment thresholds through practical prevention products. The second priority is to provide easily accessible alternate transportation solutions that incorporates the latest electronic communications system. The third priority is to provide ongoing educational programs such as 'Bartenders With Badges' to educate the public on how alcohol effects a person's judgment and normal facilities. The program also provides a scenario with FST's and breath testing similar to what happens when you are stopped and arrested for suspicion of drunk driving. Our goal is to not only educate the public on the 'common sense' dangers of 'buzzed' driving, driving impaired and drunk driving but, to also inform the public on the 'hidden' dangers created by inherent flaws in current DUI enforcement tactics, breath testing and the flawed civil and criminal judicial processes that could potentially make you another victim of the system. Just getting MADD about DUI's hasn't addressed the flaws in the DUI system. Instead, it has allowed impaired drivers back on the road while convicting millions of innocent people. Most importantly, it has caused constitutional protections to be disregarded under the muse of public safety. Getting MADD about DUI's hasn't stopped DUI's so, maybe it's time for a change. Maybe it's time to get OUTRAGED. DUIstopped.US believes our 'Priority Based Positive Solutions' will do what just getting MADD about DUI's couldn't do in 34 years, stop DUI's. Please join us and support DUIstopped.US, because the only way all of us can stop DUI's is by one person at a time and it all starts with the "you" in 'US'. are as OUTRAGED as those who are. Provide straight talk on practical prevention, education and defense to prevent DUI prevalence, stop unjust DUI convictions, and advocate for national reform and transparency in DUI enforcement, along with lobbying for legislative changes for a more just society. The information contained on this page is intended for general informational purposes only and is not intended to be, nor should it be taken or relied upon as legal advice. DUIStopped.us makes no representation that the information on this page is current and expressly disclaims any information on this page as sufficient to be relied upon in making any legal decision. 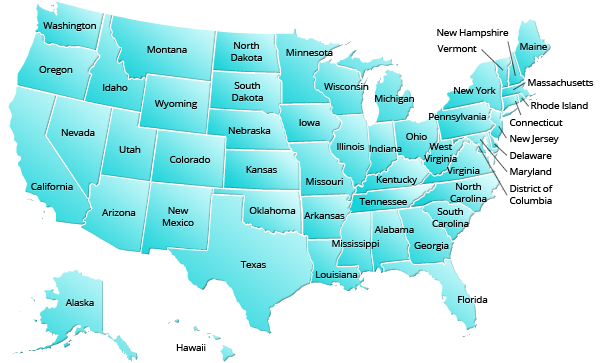 Laws change frequently and the laws contained on this page may not be current, If you need legal assistance or advice, consult a lawyer in your state.